We did it! We really did it! 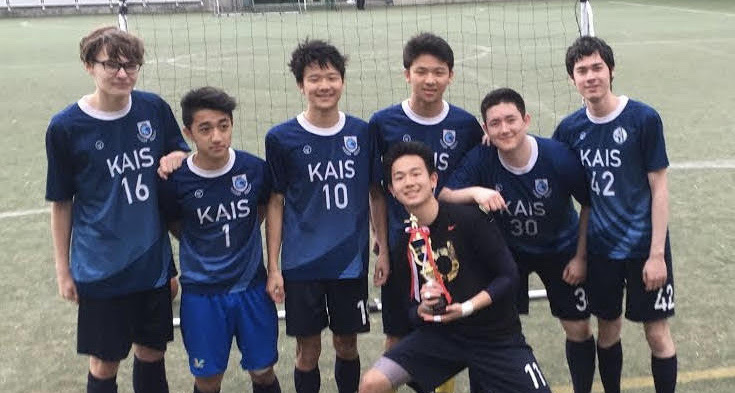 The boys futsal team traveled to the SOIS Invitational Futsal Tournament this weekend and returned as champions. A big thank you to SOIS for hosting this amazing tournament featuring great teams from all over Japan. We hope to return in the future.